Chris Peppler serves South Everett Foursquare Church (SE4) and the Casino Road community as our Congregational Pastor. He and his wife Katrina, along with their two children reside in north Bothell. They have desire to see our community experience the transforming love and grace found in a relationship with Jesus Christ. Chris was installed as the pastor of SE4 on July 8, 2018. Previously, he was on the pastoral team at Eastside Foursquare for 15 years. At Eastside, Chris focused his attention on youth ministry, crisis intervention and care, while also leading the church in community development efforts with the Northshore School District, Seattle's Union Gospel Mission and other local partners. Immediately before coming to pastor in South Everett, Chris served as the Vice President for People and Culture at Seattle's Union Gospel Mission. 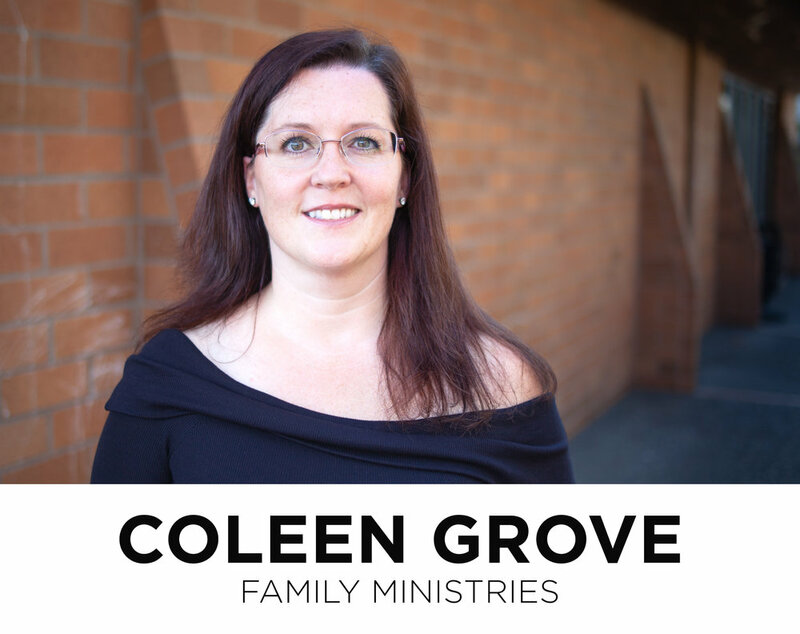 Katrina is a local school teacher and is actively involved in the life and ministry of South Everett Foursquare. 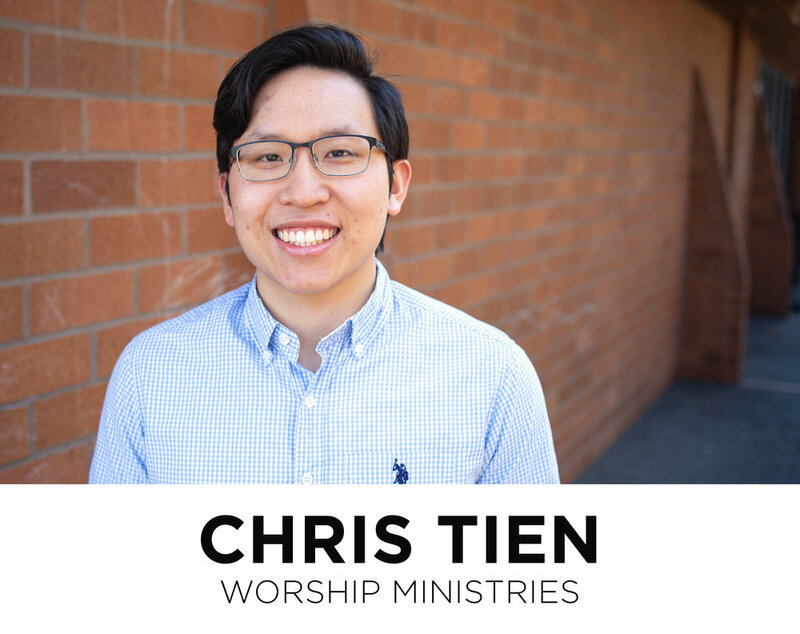 Chris grew up in the Seattle area and has a Bachelor of Arts degree in Educational Ministry and a Minor in Communications from Seattle Pacific University. Chris has a deep passion for urban contexts and community development efforts in partnership with local ministries, neighborhoods, schools and city leaders.